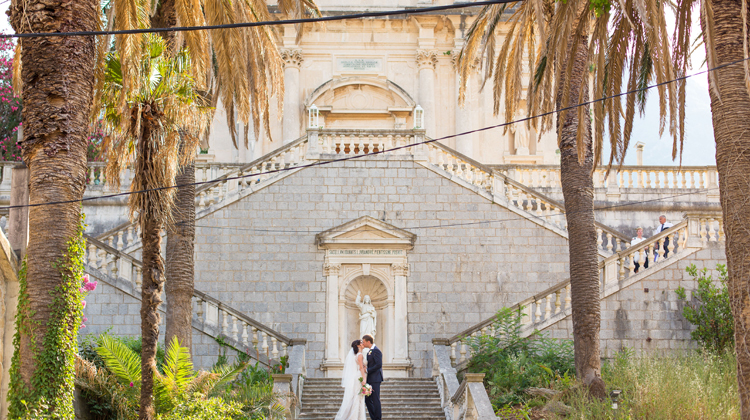 Wedding in Montenegro: photos, prices, platforms. Organization the wedding in Montenegro. 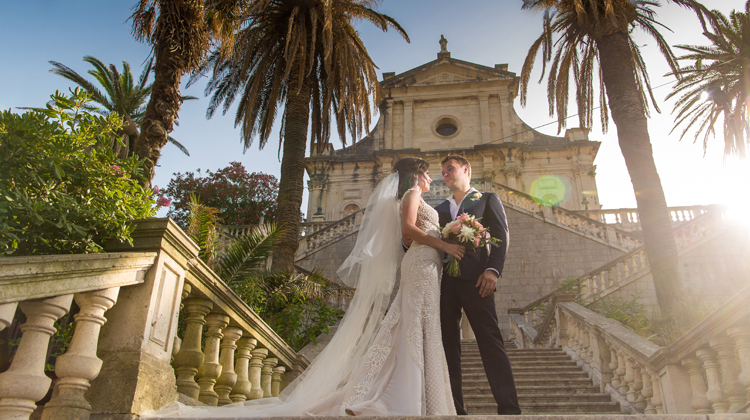 Have you decided to get married abroad? 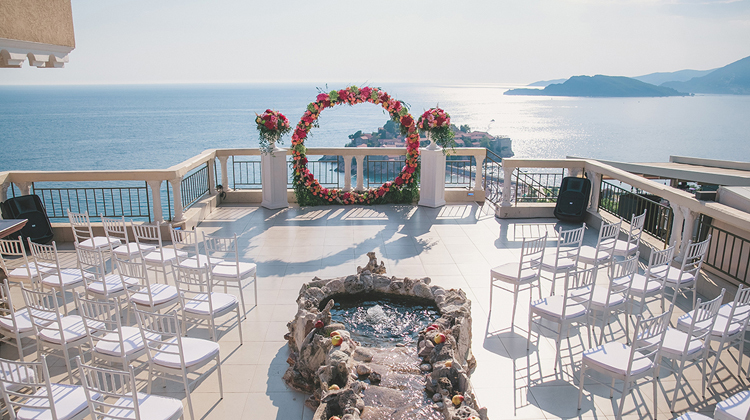 The wedding in Montenegro will be an ideal option, it has a number of significant advantages, which we will discuss below. 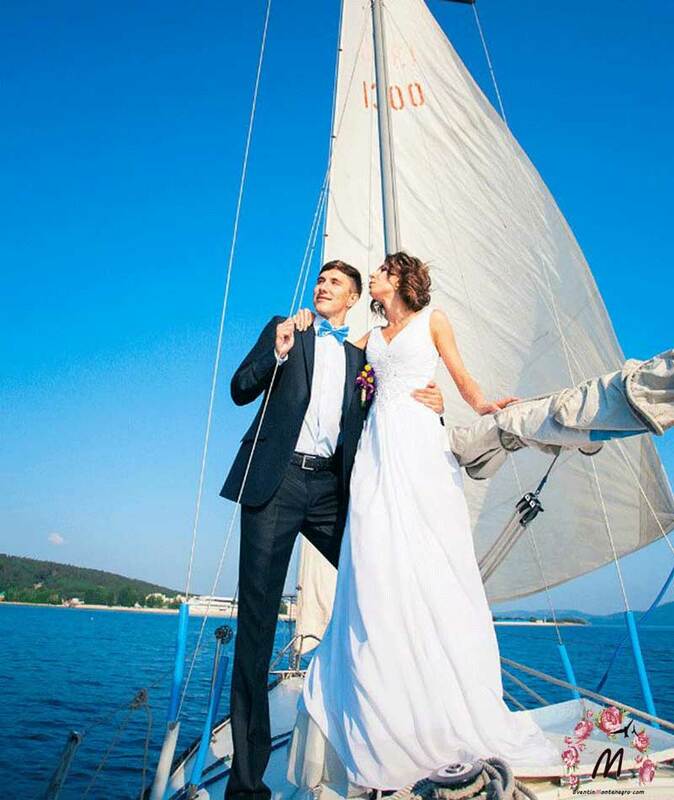 Agency "Event in Montenegro" offers a professional organization of weddings, anniversaries, weddings and travel. 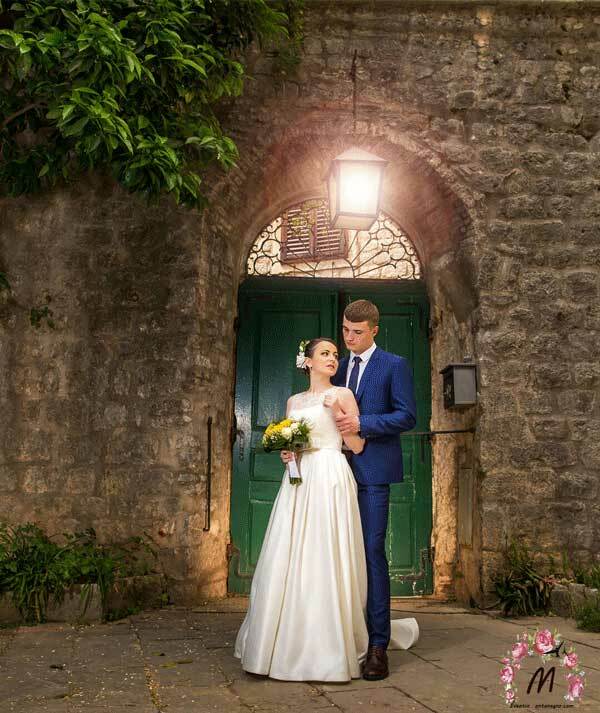 We will share the intricacies of organizing a wedding in Montenegro on a turn-key basis, fresh ideas and useful recommendations. 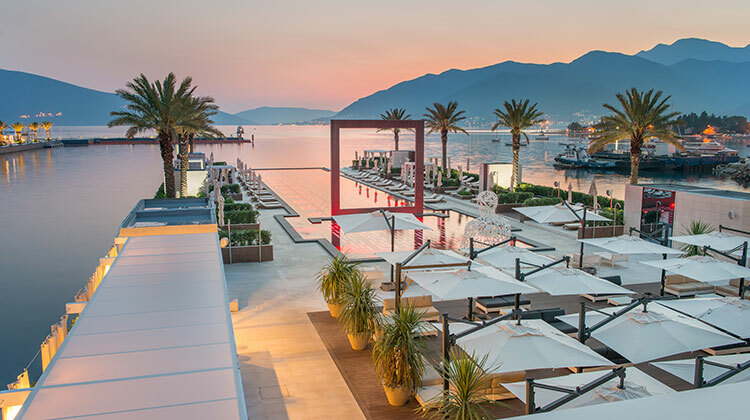 Montenegro is a friendly European country, offering amazing beauty areas for wedding celebrations. The decoration of the festive events will be sunny landscapes, ancient cities, mysterious lakes and the Adriatic Sea. 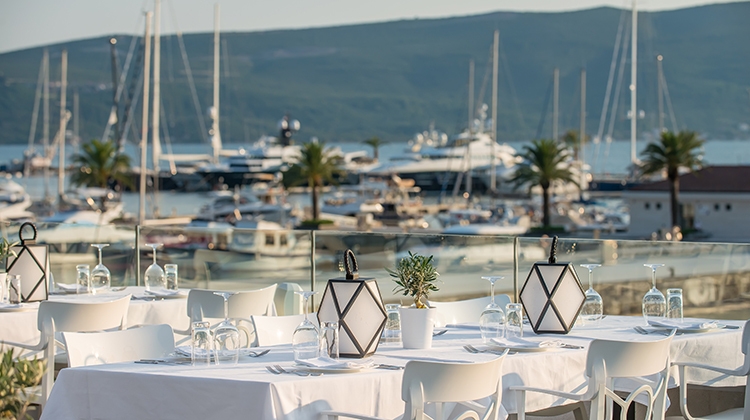 The favorable, mild Montenegrin climate and tasty cuisine fills the stay in the country with positive emotions and impressions. 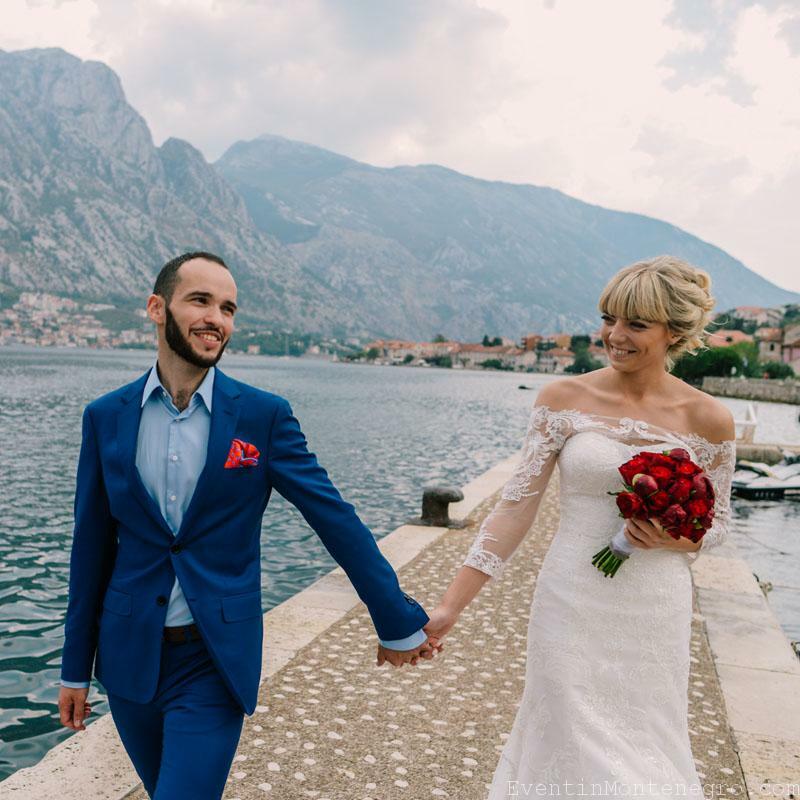 The absence of a visa for Russian citizens and the legalization of a formal marriage in Montenegro make this country very attractive for a newly-married couple. What to consider when preparing for the wedding? 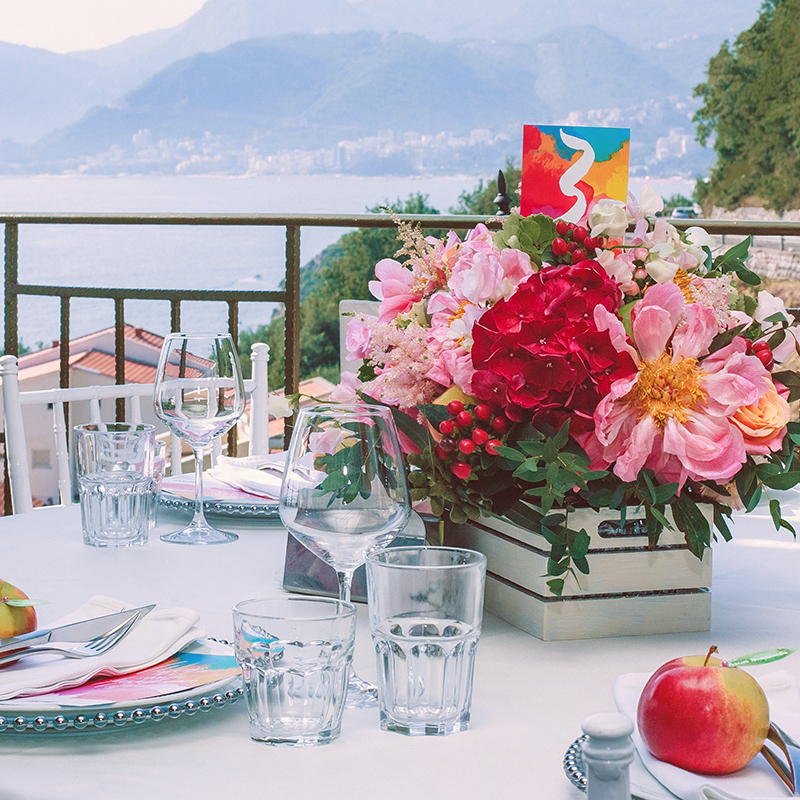 When preparing for a wedding in Montenegro, we recommend that you take into account several important points. Find out the list of documents to enter Montenegro from the relevant state. services. Clarify what documents you need and which ones to your guests. Booking of hotels and apartments starts from the beginning of autumn, so you need to determine and make an advance payment. Choose a place for the ceremony, banquet and also make an advance. 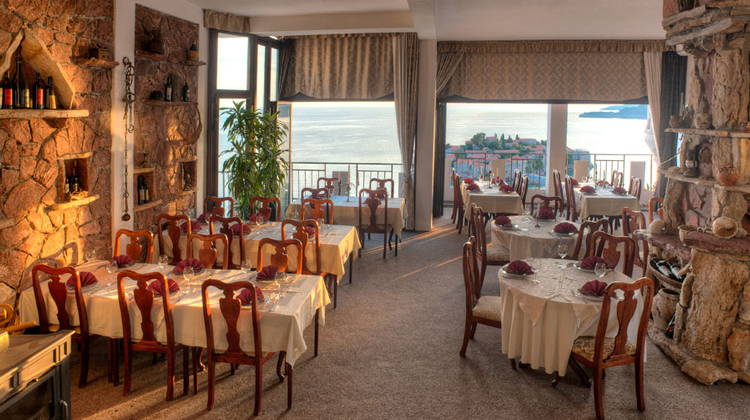 It is desirable that the venue for the ceremony is located near the hotel in which you will live. So you will save money on the transfer and time. Add national color to the celebration! Montenegrin cover bands and national dance groups perfectly decorate the holiday and create a special mood. It is necessary to select the design of the site and restaurant in one style, to determine the basic colors and concept of the celebration. We recommend that you draw a designer to draw the main important areas for clarity. 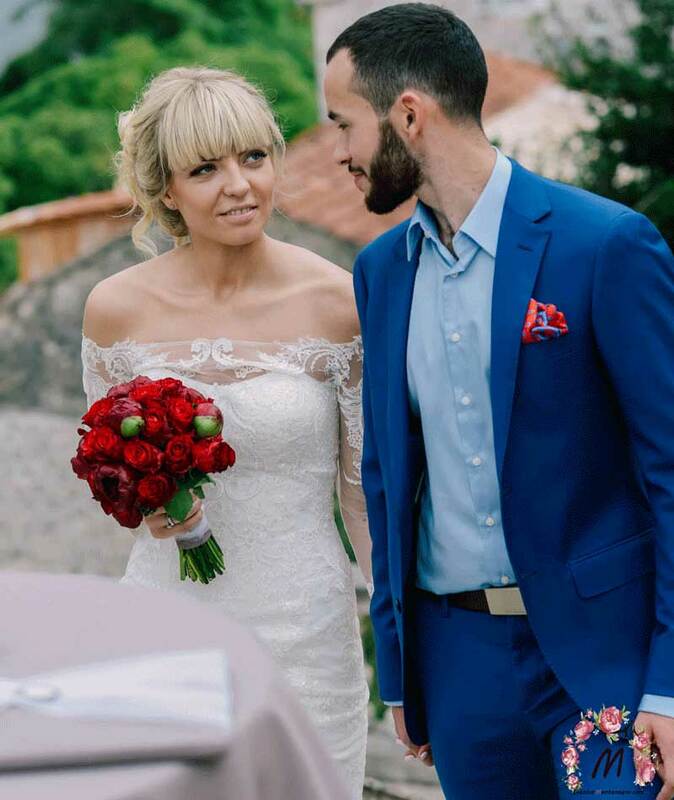 The official wedding ceremony in Montenegro is conducted by an authorized person in the local municipality or on the site chosen by the couple in love. The sacrament of the wedding is organized in Orthodox and Catholic churches. In Montenegro, ancient and modern churches are located in the mountains, on the coast and on the islands. 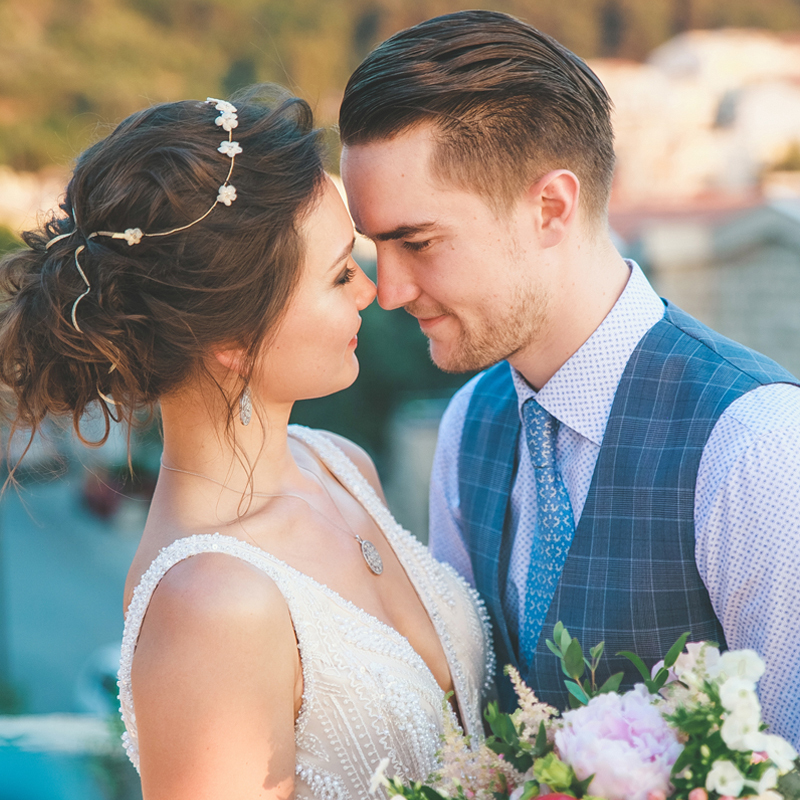 The wedding agency "Event in Montenegro" is a reflection of the individuality and embodiment of the desires of each couple in love. We are located in Montenegro and offer professional organization of celebrations in the most delightful places of the country. Thoroughly think over the style and concept of a wedding day. We realize dreams and bold ideas, so that our customers will have happy and warm memories. More detailed information about us you can read on the site. We create holidays, taking into account the budget and the wishes of the client. We help to prioritize and find interesting, vivid solutions - all at very reasonable prices. 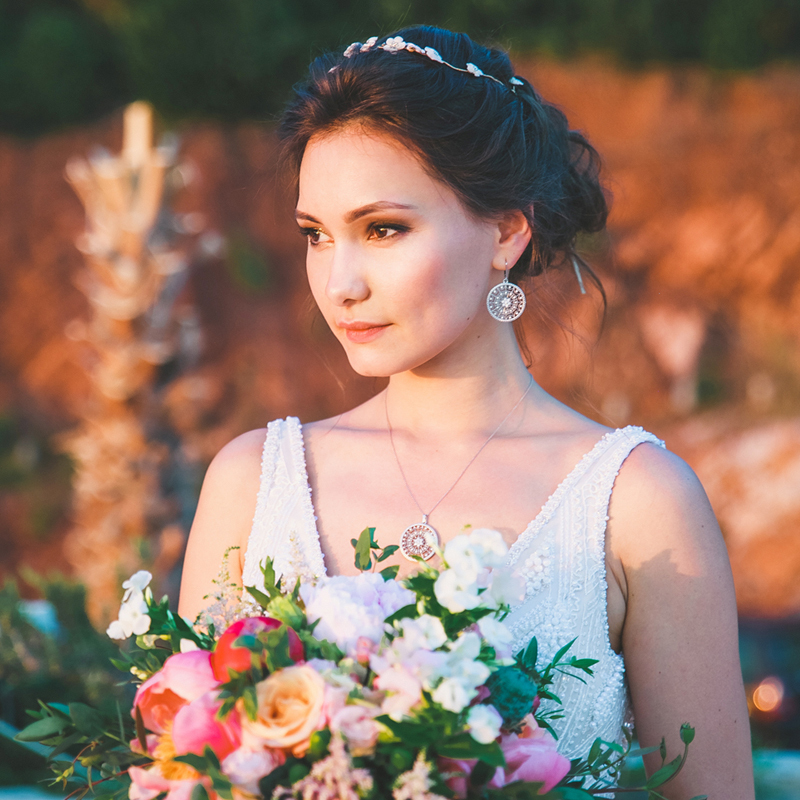 Symbolic wedding ceremony in picturesque places: from 780 euros. The official marriage ceremony in the municipality: 650 euros. Wedding in the church: 250 euros. Funny quests for Birthday: from 150 euros. More information on the cost of weddings and other events can be found on the prices page. Do you want to know the details of the organization from the events held? We are ready to give you several contacts of our clients for direct communication, with their permission. Feedback on our work you can read on our website or in social networks. Also we will be grateful to receive a video review from your wedding! "Many thanks, we are glad to meet you and are very pleased with the organization of the ceremony." "We turned to the wedding agency, because the wedding should be organized by professionals. We and our guests are very happy with how it all went! Organizers perfectly coped with this task. Maybe there were rough spots in the organization and holding, but we did not notice them. " "Thank you for organizing the wedding. All the guests and we were delighted to thank you so much for your conscientiousness, smile, professionalism, responsibility !!! " Пожалуйста, заполните и отправьте нижеприведенную форму, и в самое ближайшее время мы свяжемся с Вами.